ONLINE STORE IS OPEN!!!!!! click the link above!!! 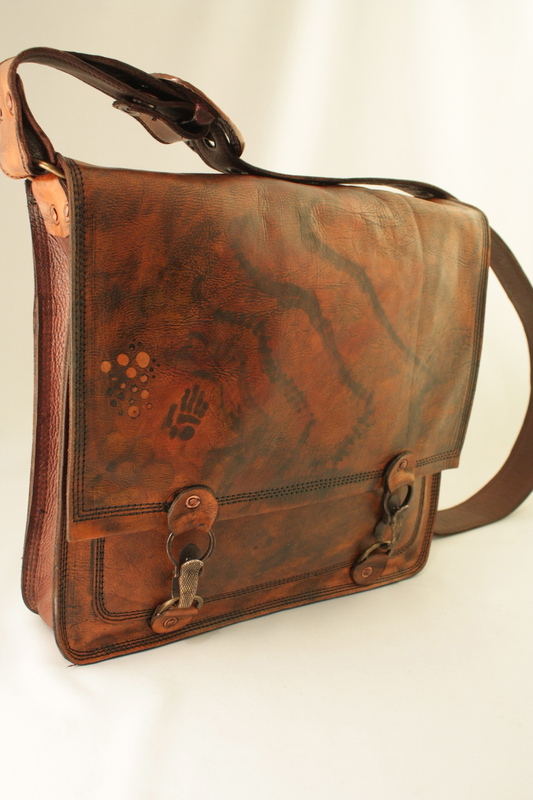 Earth Nynja Leather began in 1998; it is a completely hand-crafted product line. 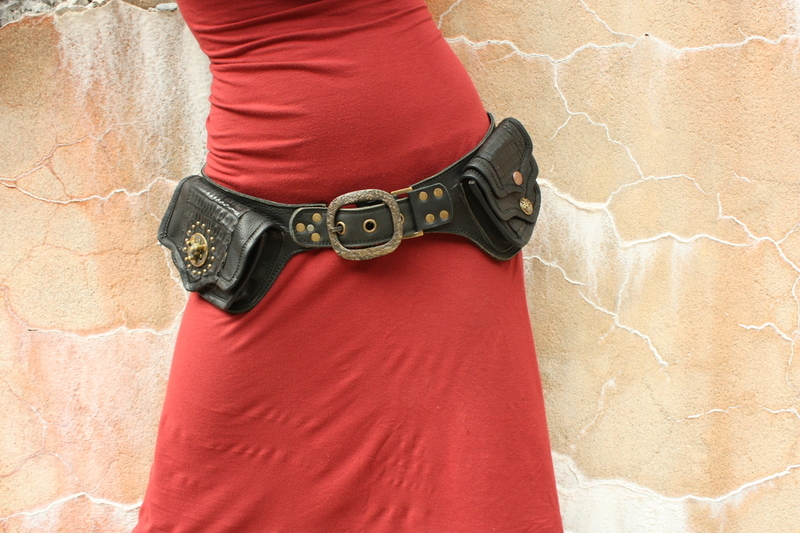 We have a huge variety of one-of-a-kind pieces and original designs, and our versatile product line includes everything from handbags and wallets to watch straps, belts, buckles, pouches, laptop bags, wrist cuffs, masks, and more! We create each one of our pieces to be of outstanding workmanship and quality. We offer an exceptionally durable and beautiful product to our customers that comes with a personal guarantee of our work. We want you to have your Earth Nynja piece for many years to come. Thats why....... if anything ever breaks we will fix it for free!